Dr. Natta is a licensed Clinical Psychologist specializing in neuropsychology, psychological assessment and assessment-treatment integration. She has been working in Behavioral Health for over 15 years in a variety of settings, including residential, inpatient, acute and specialty clinics. She is a consultant for the Comprehensive Diagnostic Assessment Program at Alta Mira Recovery Programs, a facility specializing in co-occurring disorders and complex neurobehavioral cases. Dr. Natta obtained a Ph.D. in Clinical Psychology with a specialization in Clinical Neuropsychology from Pacific Graduate School of Psychology at Palo Alto University Where her dissertation work was conducted as a joint effort of the Palo Alto VA and Stanford School of Medicine. She also has a MS in Clinical Psychology from Missouri State University. Dr. Natta has been associated with the VA Healthcare System since 2009 and has received specialty training in assessment of trauma, behavioral sleep medicine, traumatic brain injury assessment, cognitive rehabilitation, and pain. 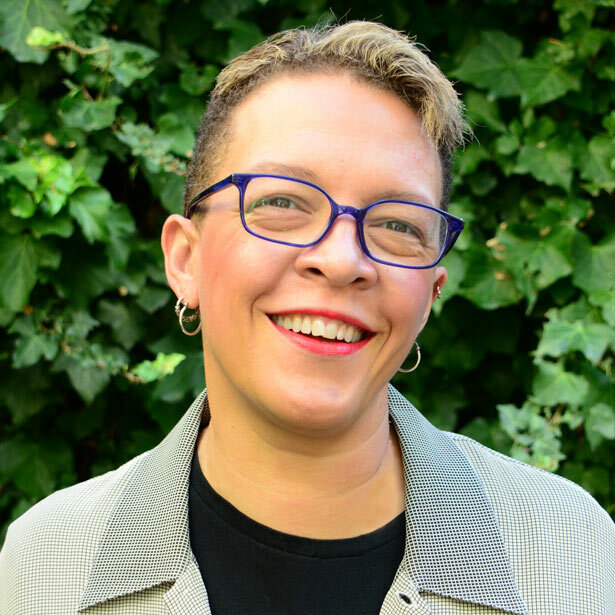 She serves as Adjunct Assessment Faculty at various psychology programs in the Bay Area, presents research at regional and national conferences and is a frequent guest speaker/workshop facilitator for corporations and professional organizations. She is active in several professional organizations and serves on the Board of Directors of The Northern California Neuropsychology Forum (NCNF). 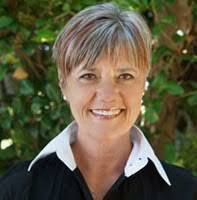 Ms. Lundeen is a seasoned executive in the Addiction and Behavioral Health Care industries. She specializes in implementing strategic initiatives in marketing, business development, training, mentoring, motivational leadership ad corporate operations. A self described "connector of people" she is skilled at building and sustaining referral relationships and is deeply committed to client centered care and customer service. 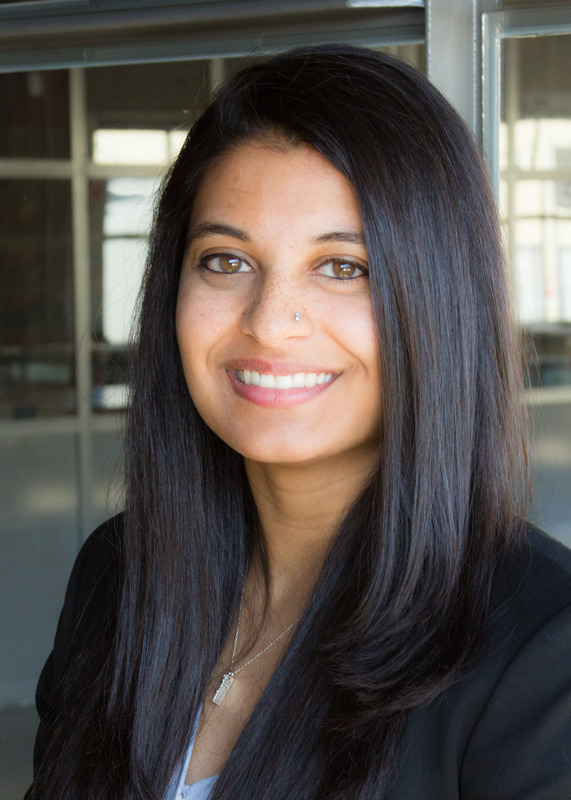 Noelle Mathew is currently a fourth year doctoral student in Palo Alto University’s Clinical Psychology Ph.D. program. Her primary research interests involve culturally informed assessment of childhood maltreatment and how ethnic background may influence perception of maltreatment. Her clinical interests include administering, scoring, and interpreting assessments and providing treatment to various populations. She conducts evaluations at residential treatment centers for individuals suffering from addiction and co-occurring disorders and has provided therapeutic and assessment services to a juvenile justice population, as well as in a community mental health setting. 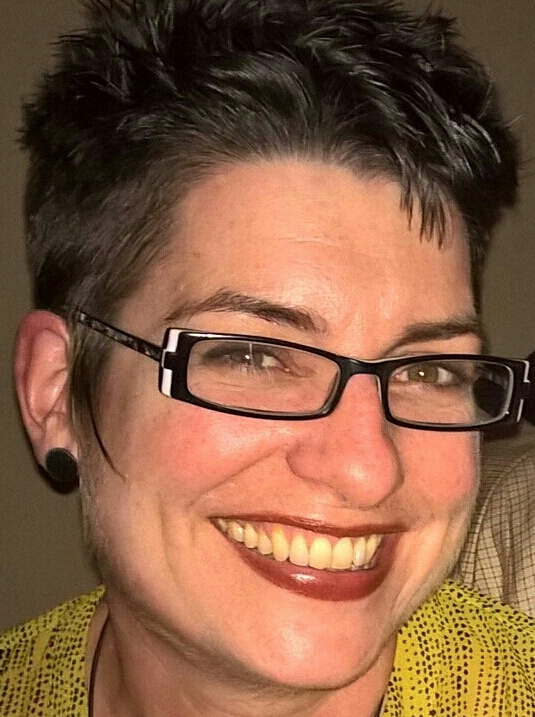 Kathryn Wood has twenty years in a variety of roles in the hospitality industry behind her. She holds degrees in both theatre and library science. She can be contacted for all business-related needs.